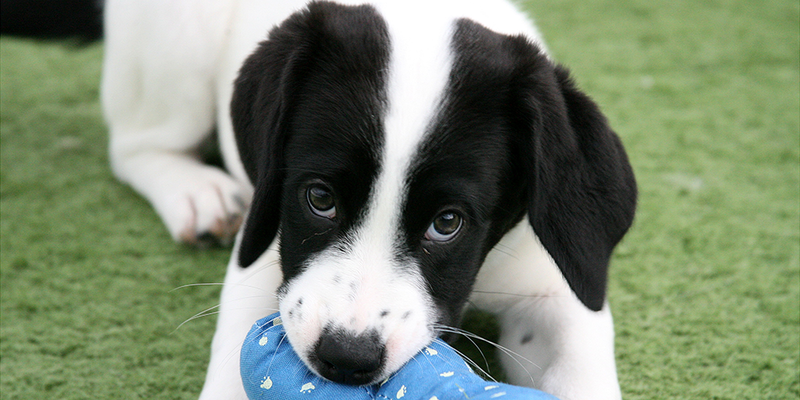 There is nothing quite like a puppy; they just melt your heart. 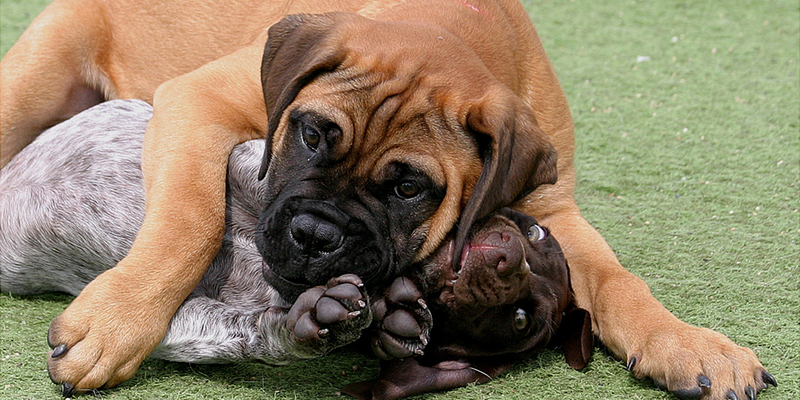 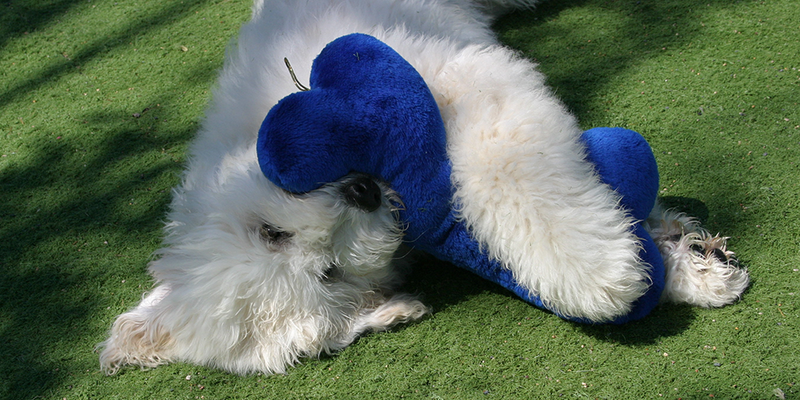 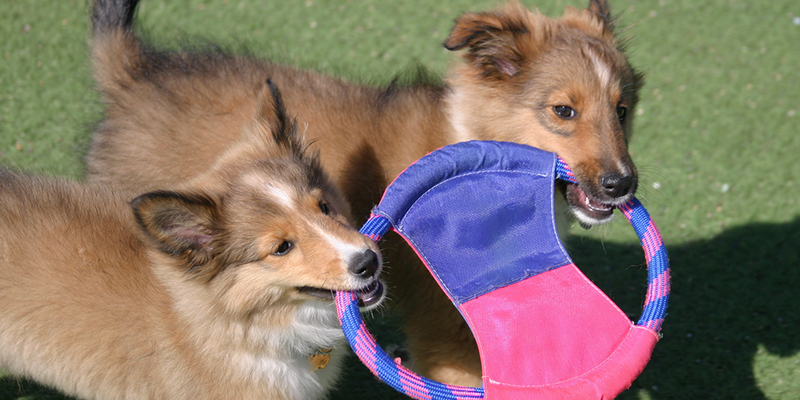 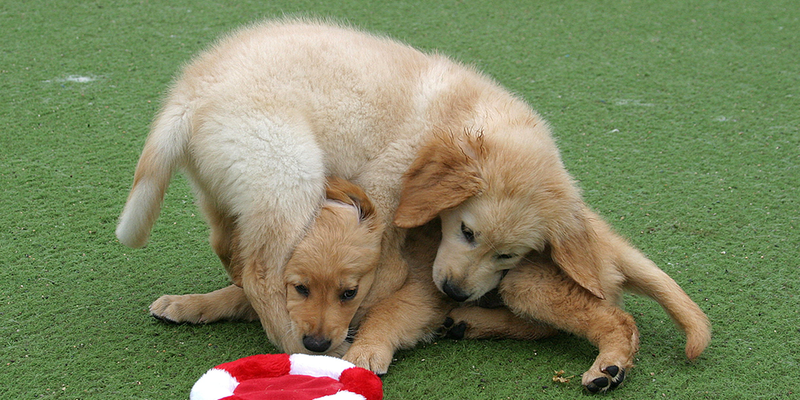 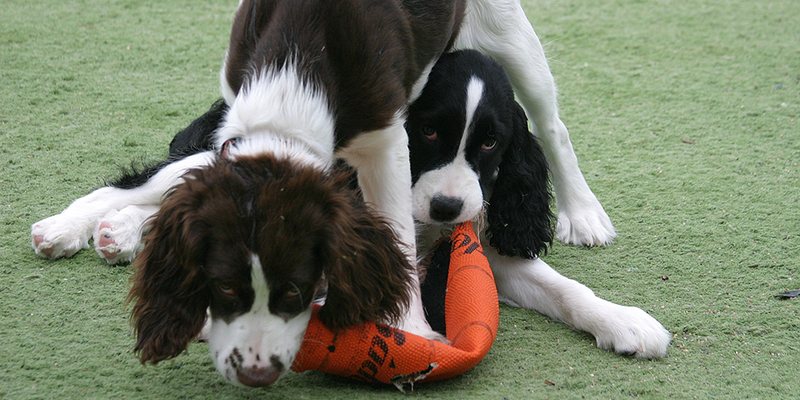 At Top Dog we adore puppies and are excited to help them develop their social skills and learn boundaries. 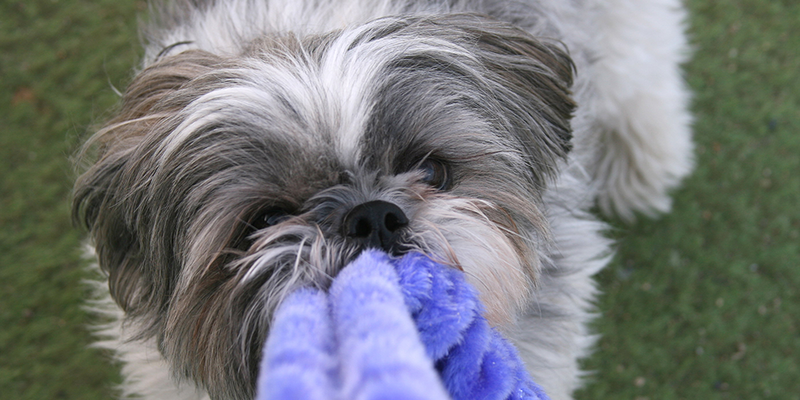 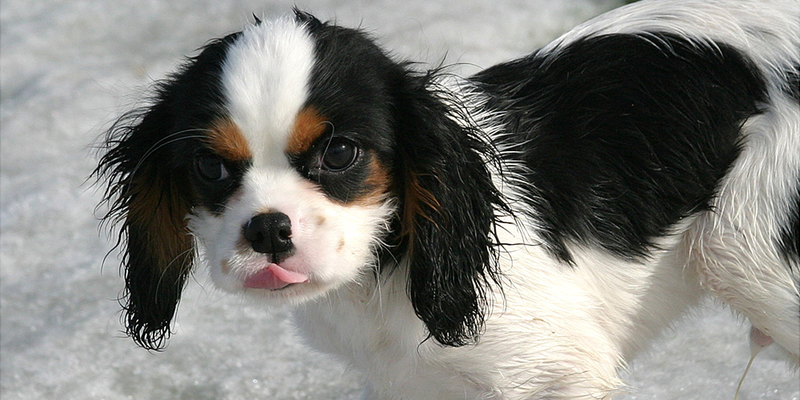 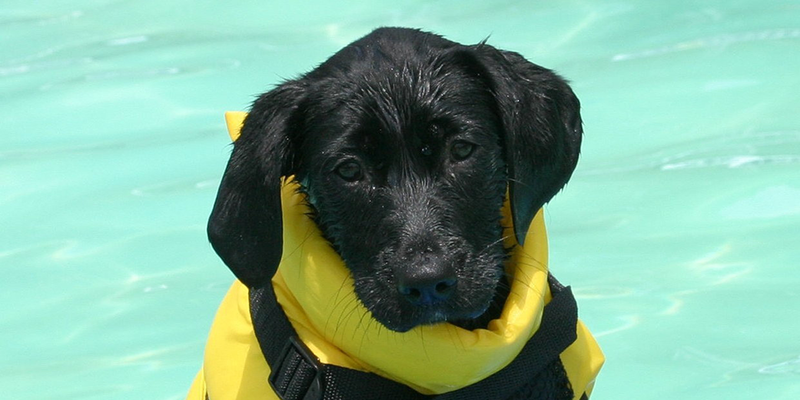 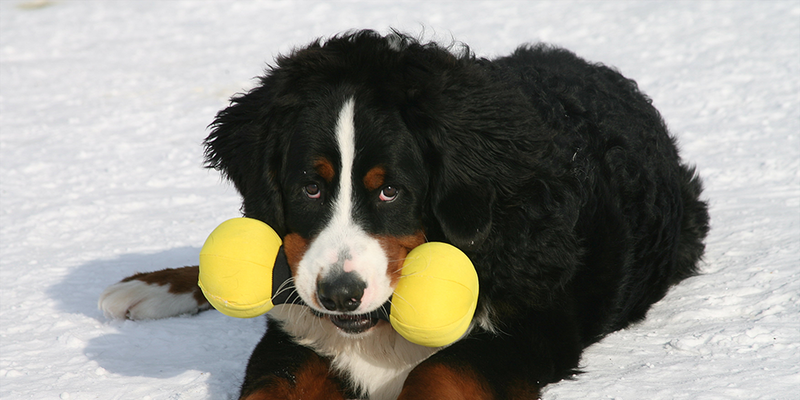 We take dogs as young as 8 weeks (as long as they are current in their vaccination schedule). 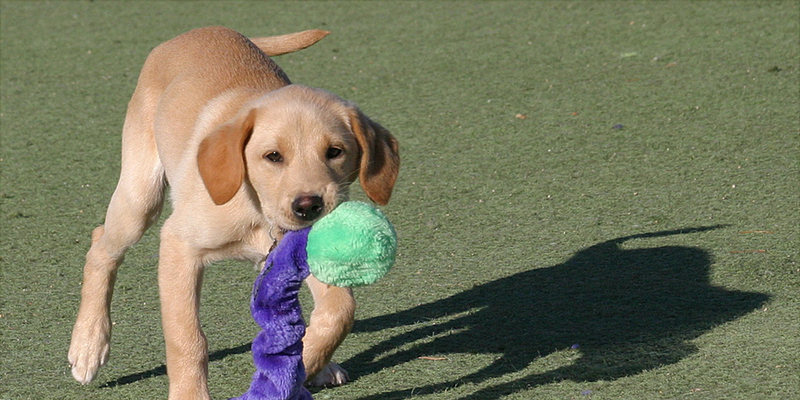 Top Dog Country Club is a small facility with a staff ratio of 1 staff to every 5-8 dogs; therefore we have the time to provide the care puppies need. 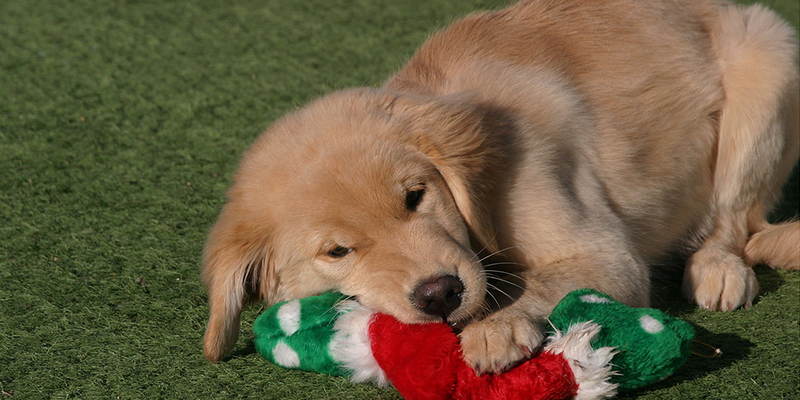 We have special potty schedules for puppies, and can customize the play day to meet their needs with a mid-day meal and nap.